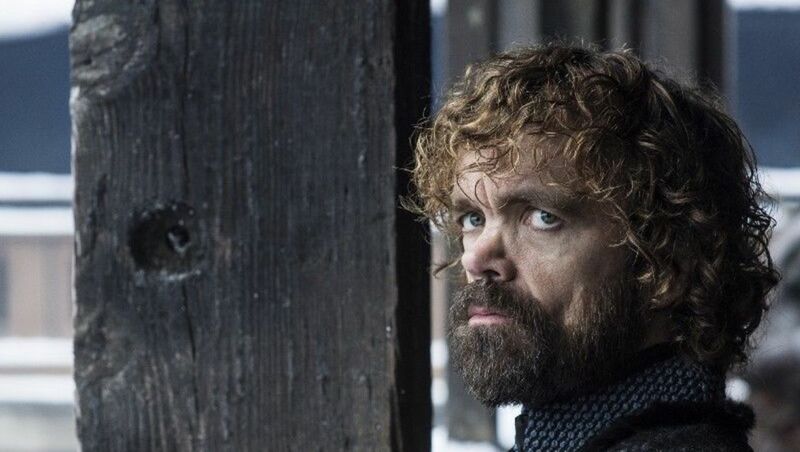 No, you can bet that Game of Thrones isn’t going to end with a fairytale happy ending no matter how much we may beg for one. But that doesn’t mean that we fans still won’t be happy. What exactly does this mean? Who’s to say for sure. Not Bloys, that’s certain. 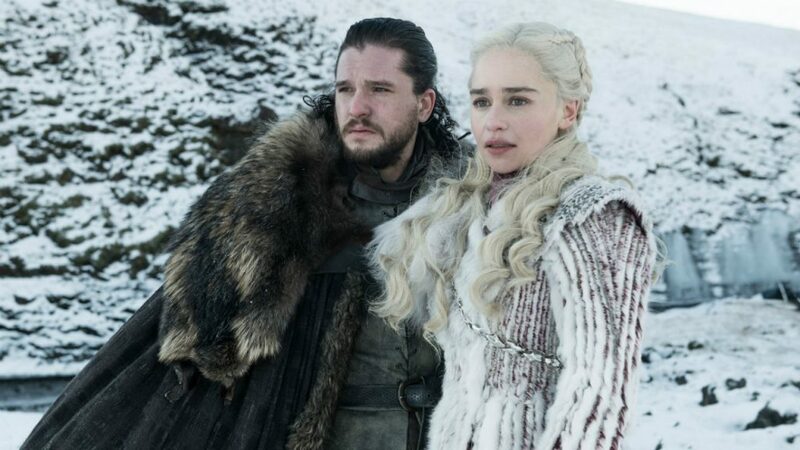 He didn’t even drop one drop of a spoiler in his interview with Deadline, only gushing about the rampant speculation (and expectation) regarding this final season. Check at the full interview to see what you can glean. “It is all spectacular,” he said. 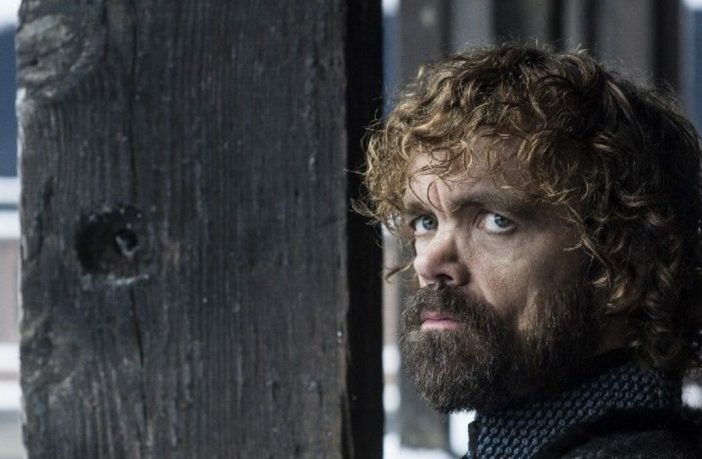 We certainly don’t have that much longer to wait as the final season will be kicking off in two months, premiering April 14 on HBO.